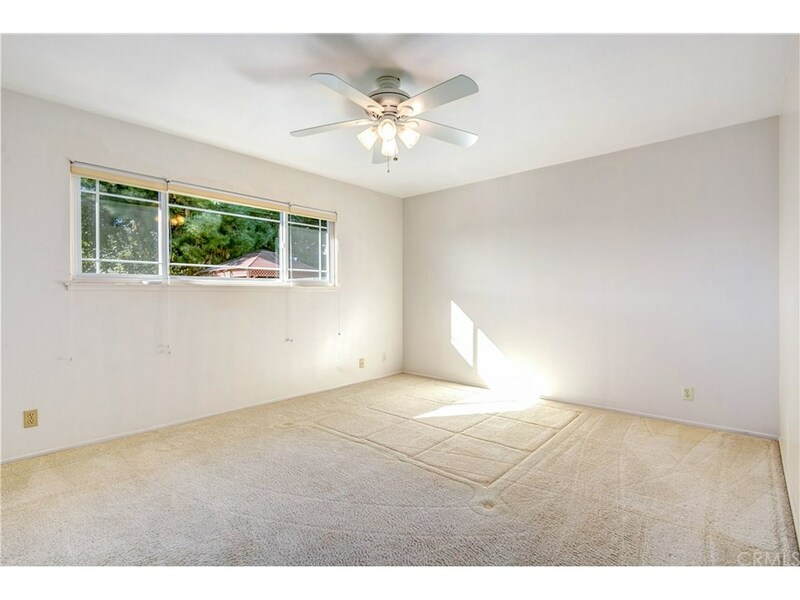 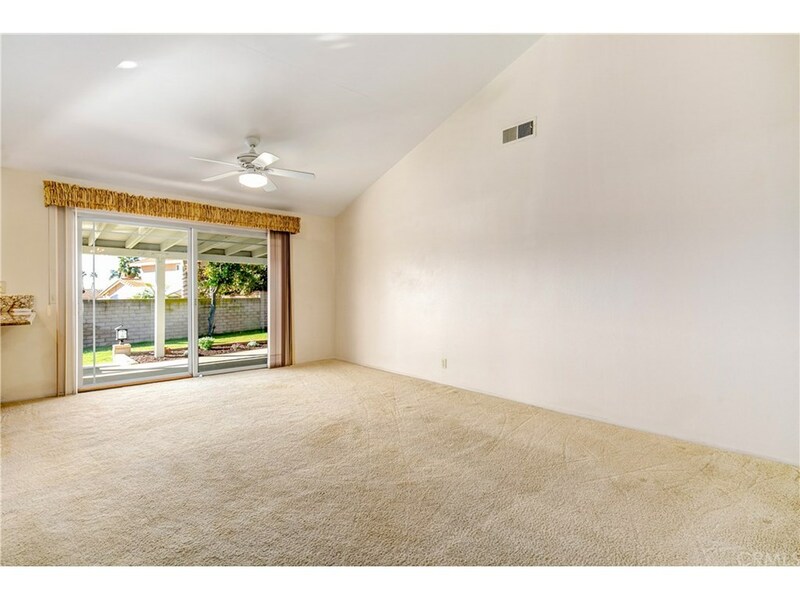 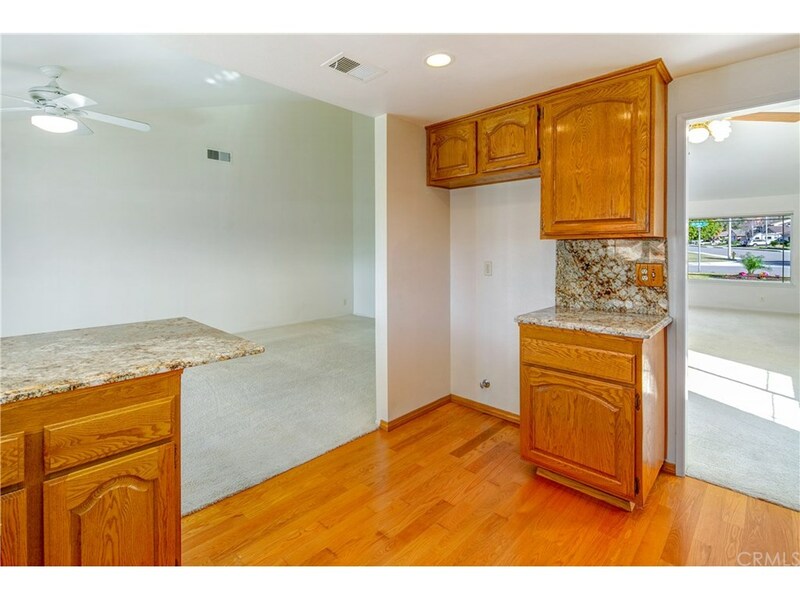 This home is ready for your moving van! 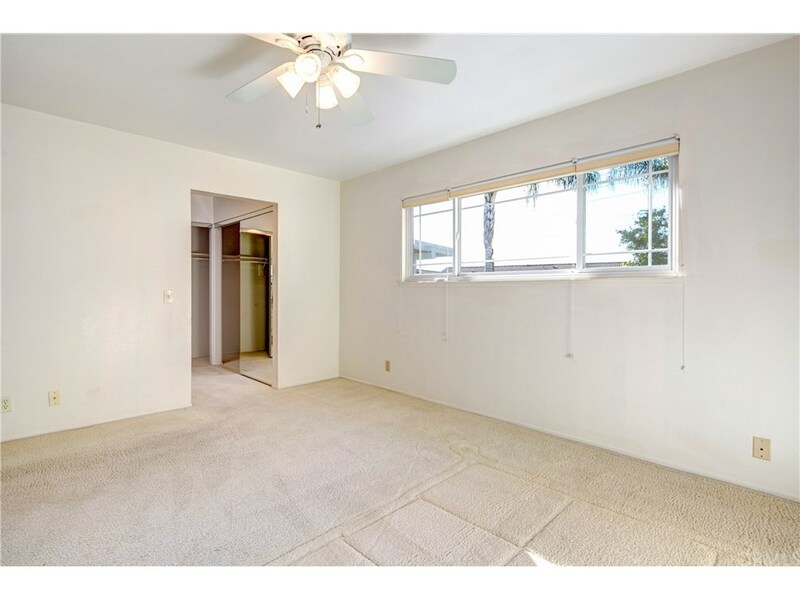 3 bedrooms and 2 baths. 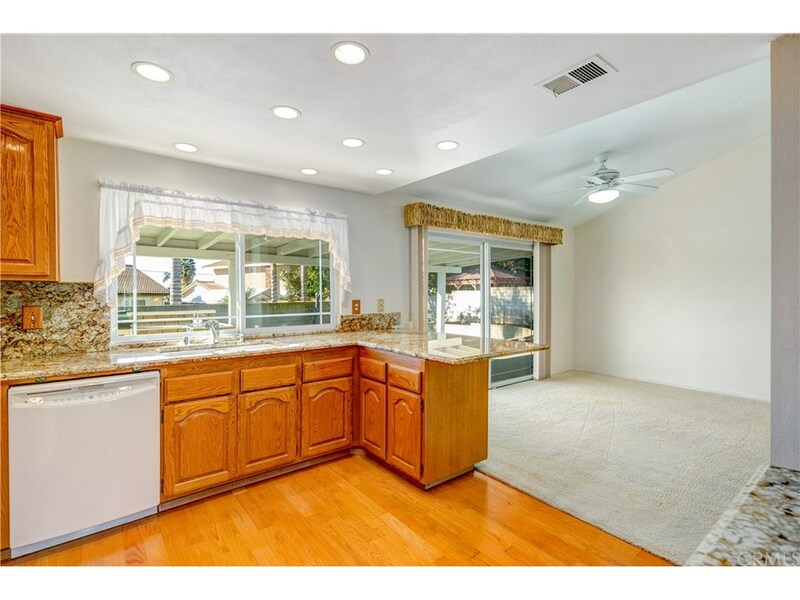 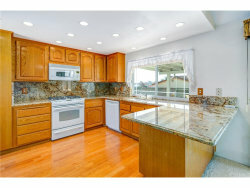 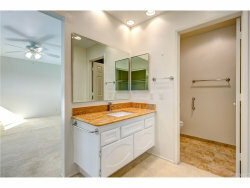 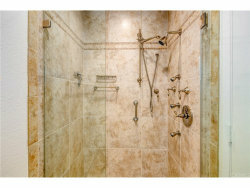 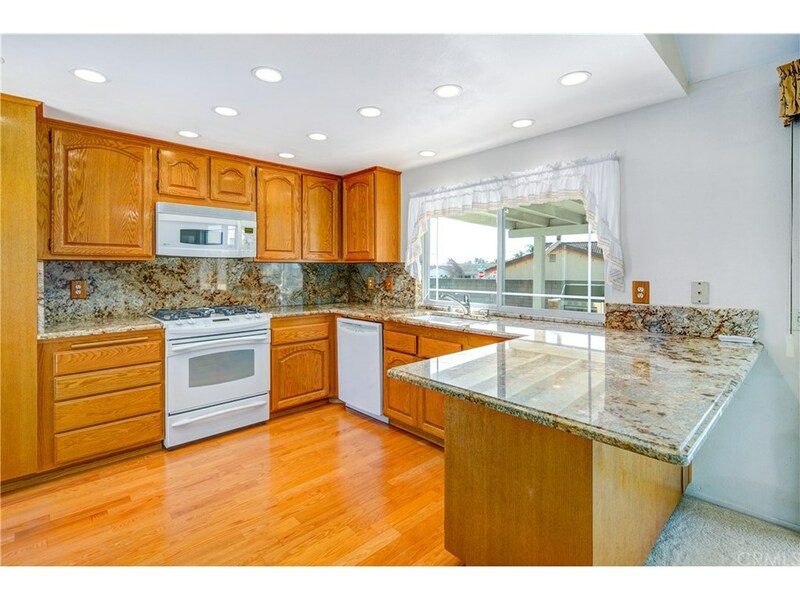 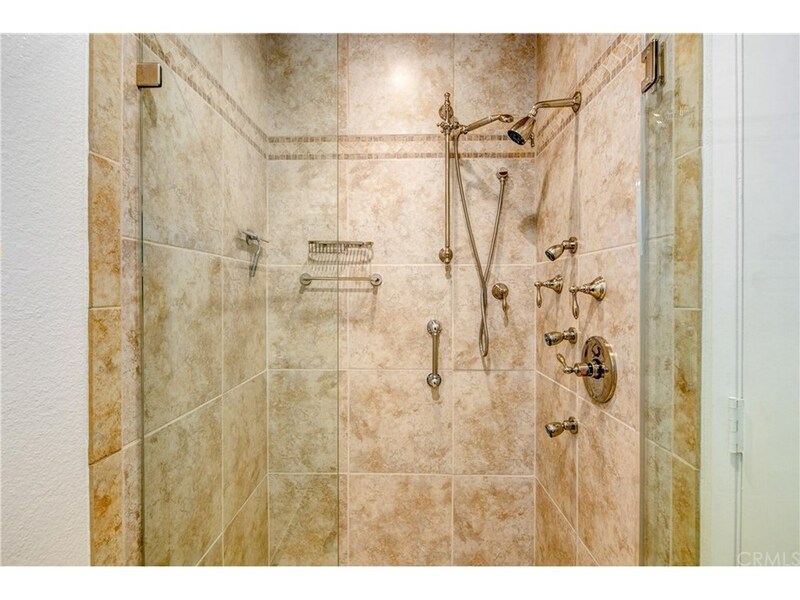 Kitchen and both bathrooms have been remodeled, including a gorgeous master shower. 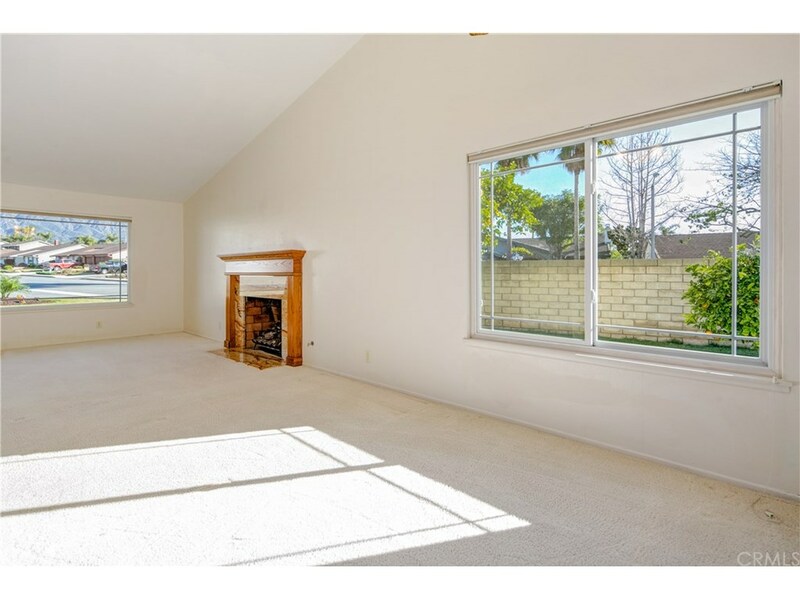 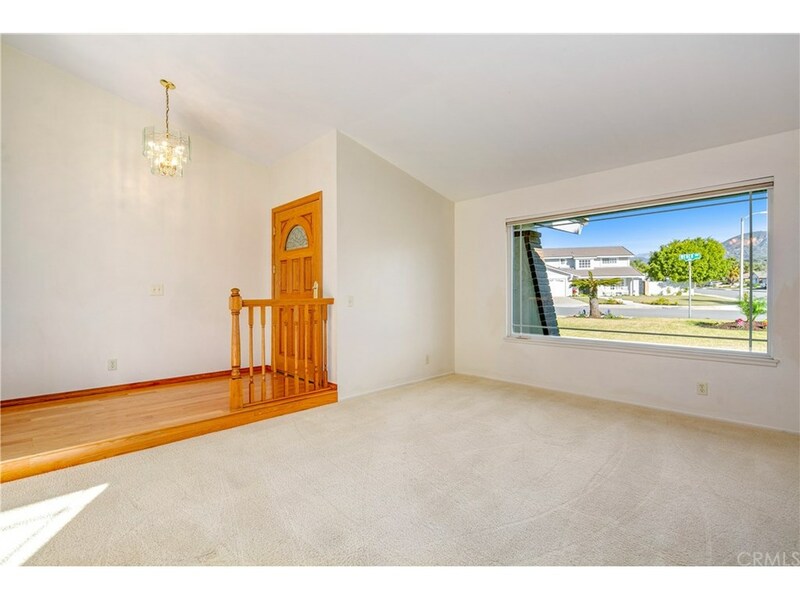 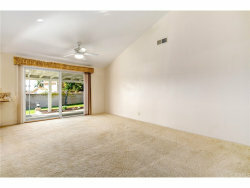 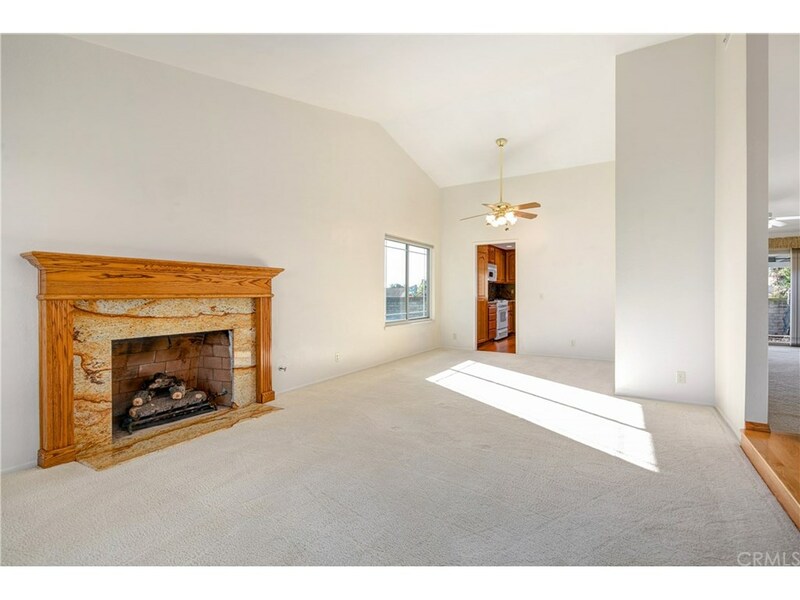 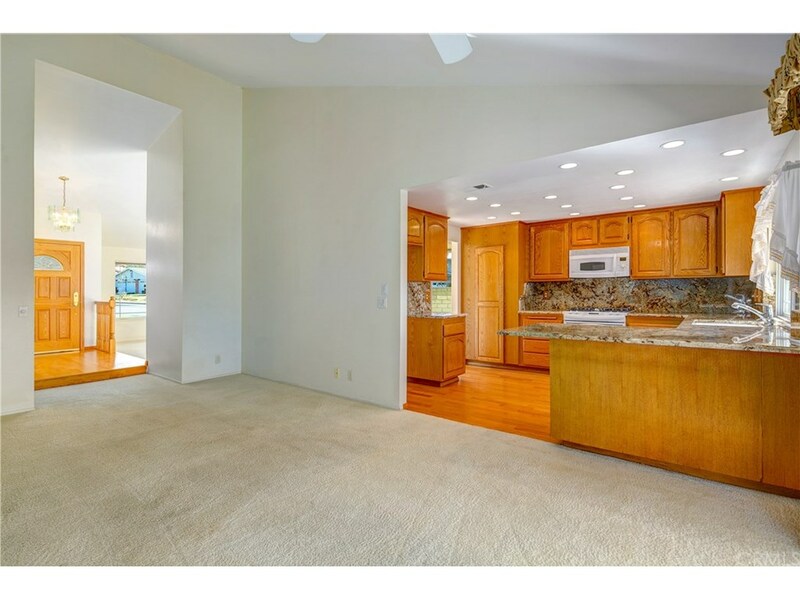 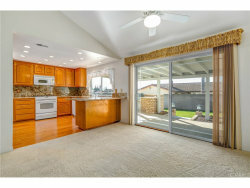 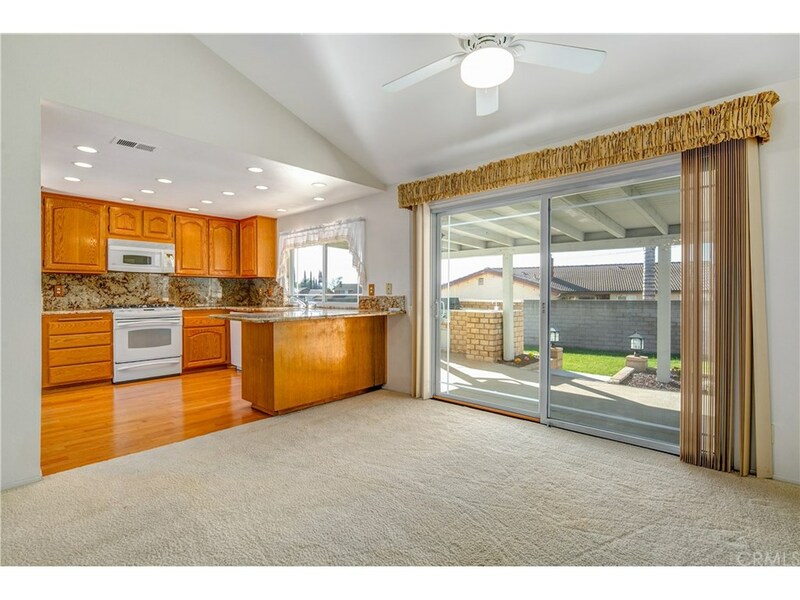 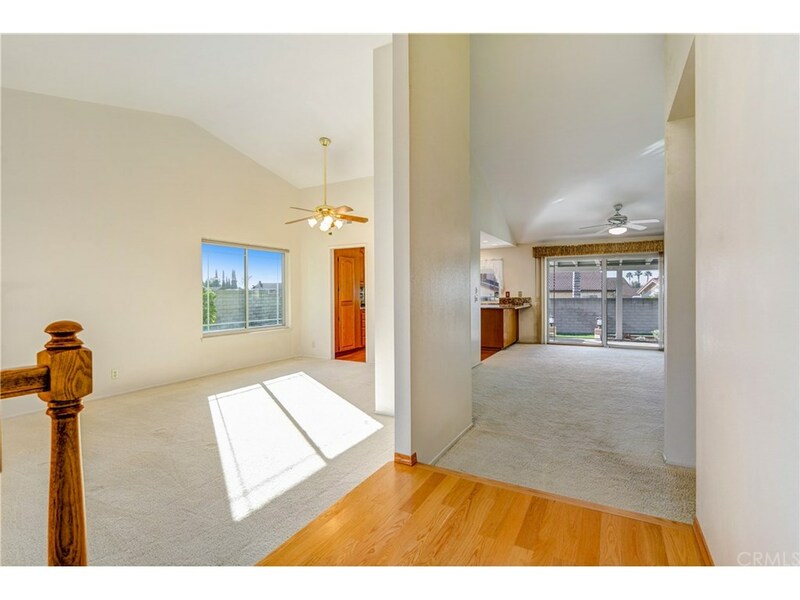 This floor plan is well thought out with kitchen facing the back yard, and next to family room with access to back yard. Covered patio with built-in BBQ is perfect for entertaining. 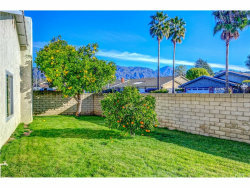 Wide gate at rear of back yard for easy access. 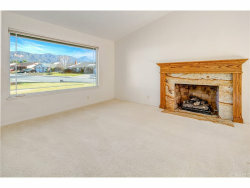 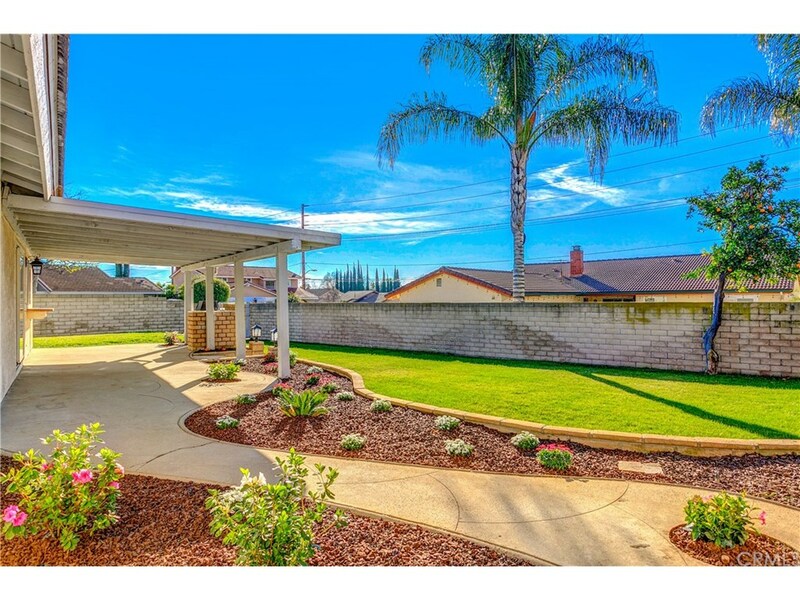 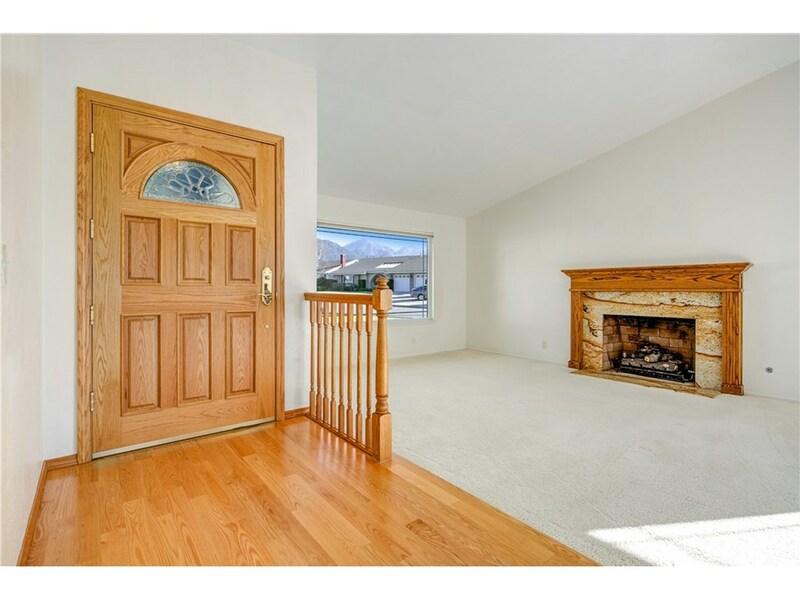 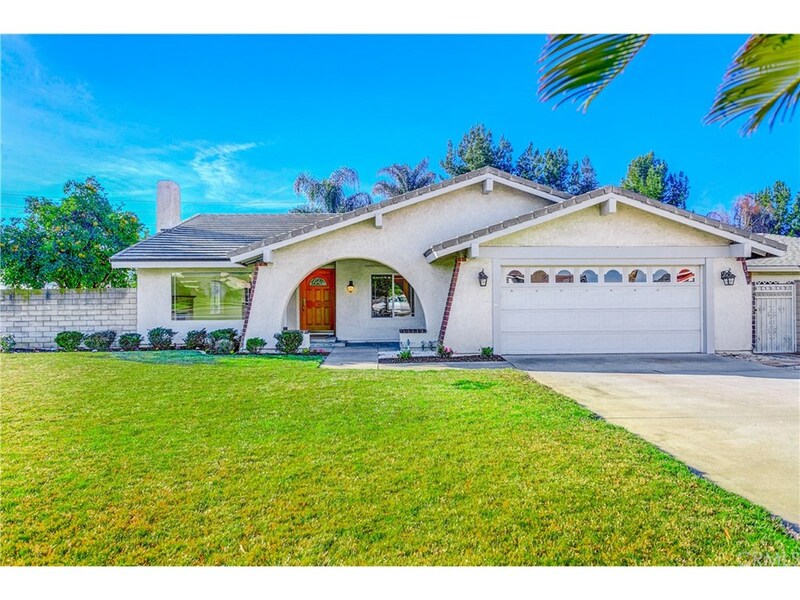 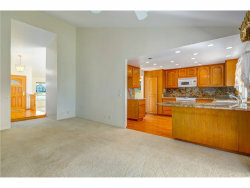 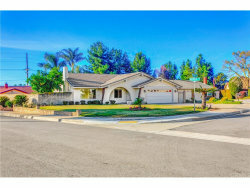 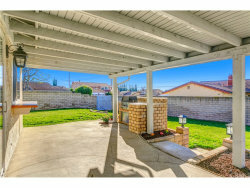 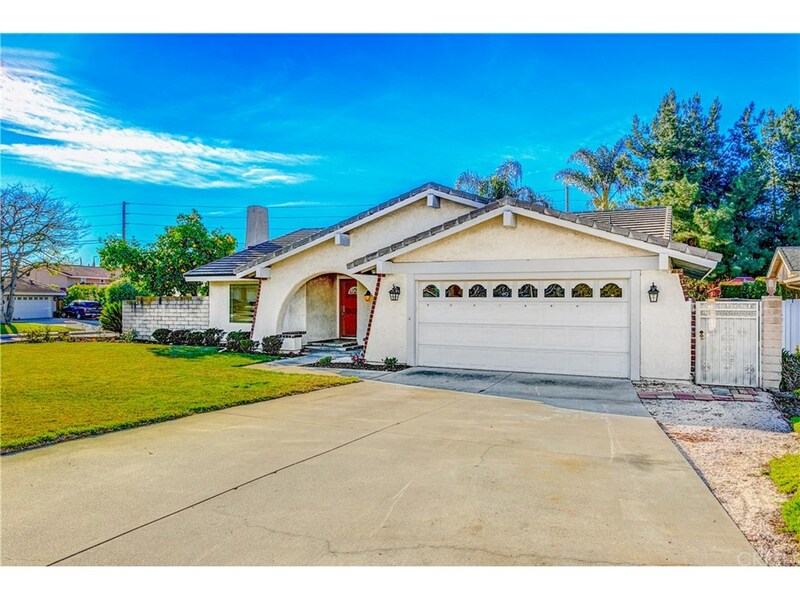 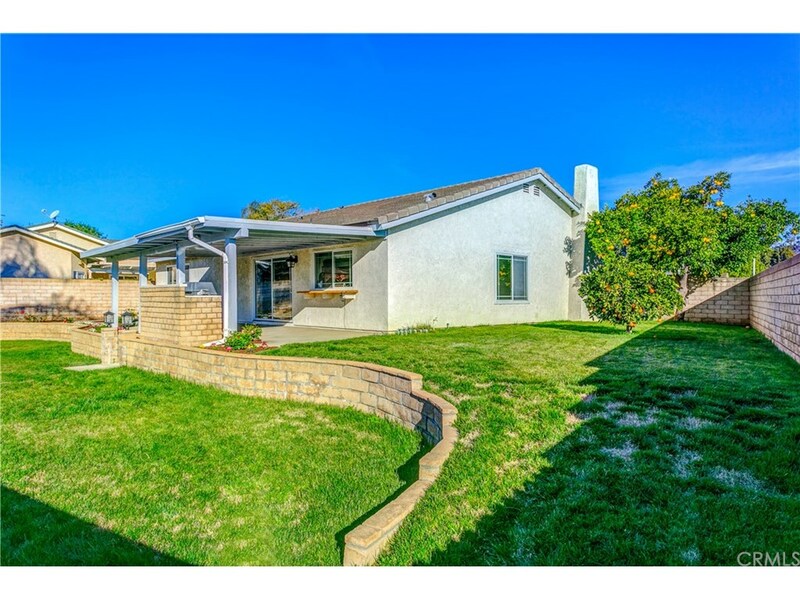 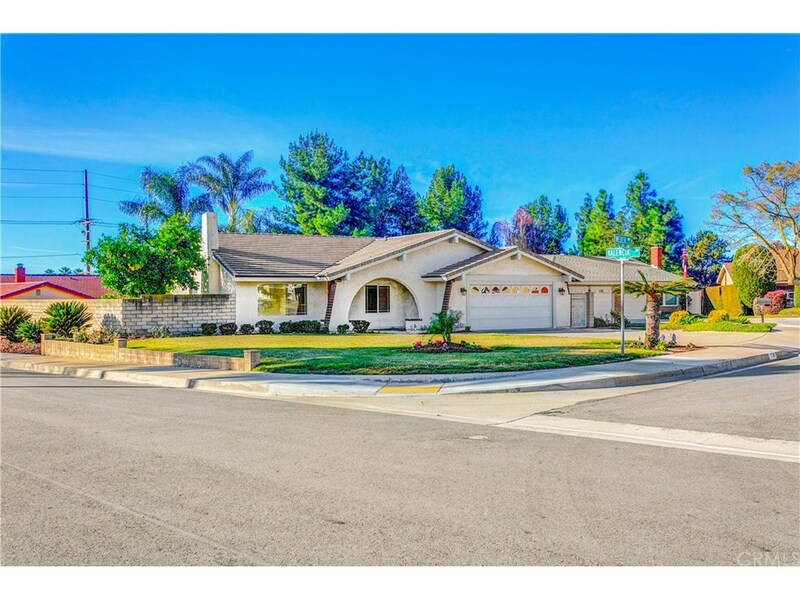 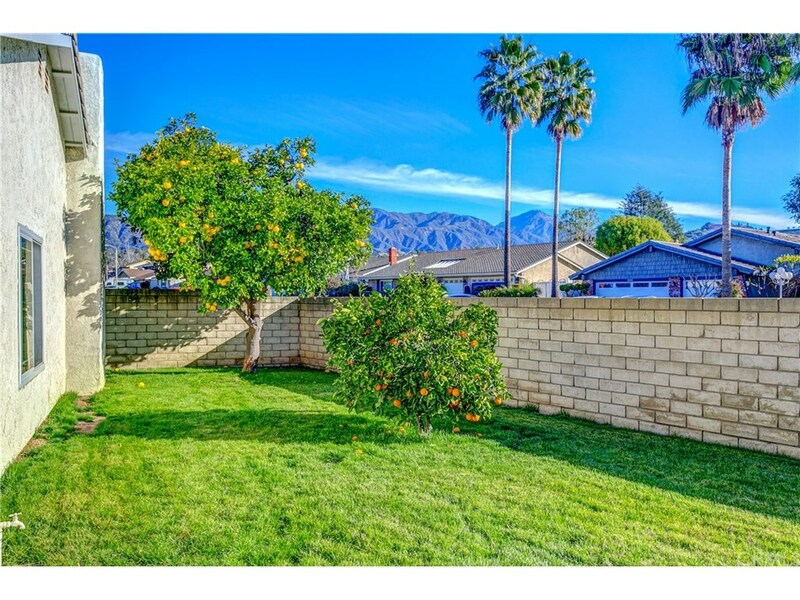 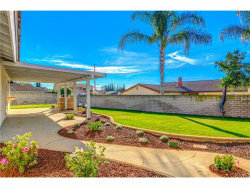 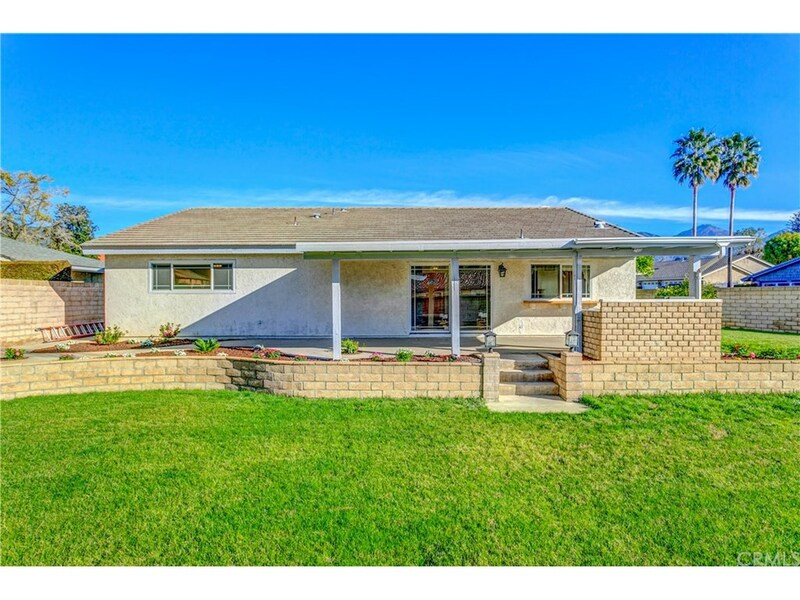 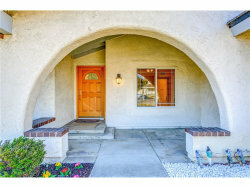 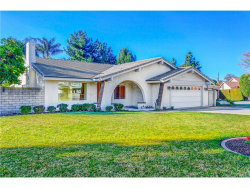 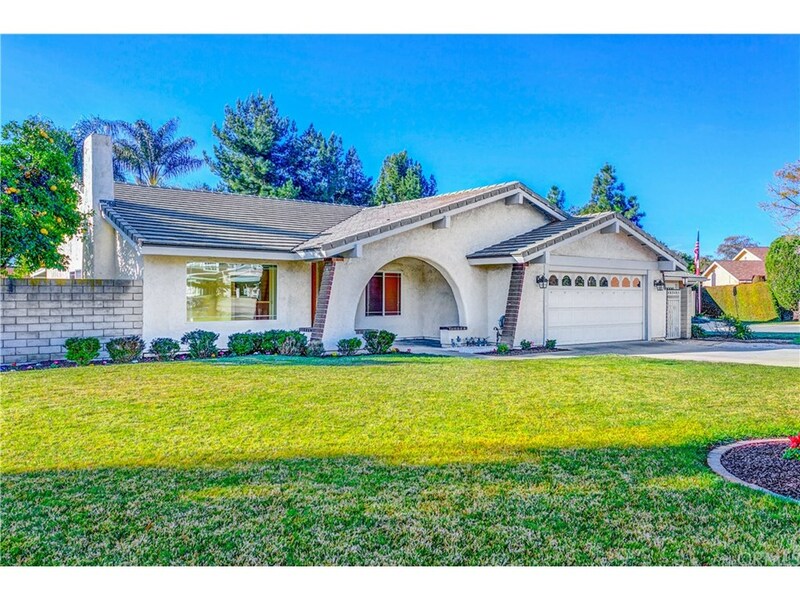 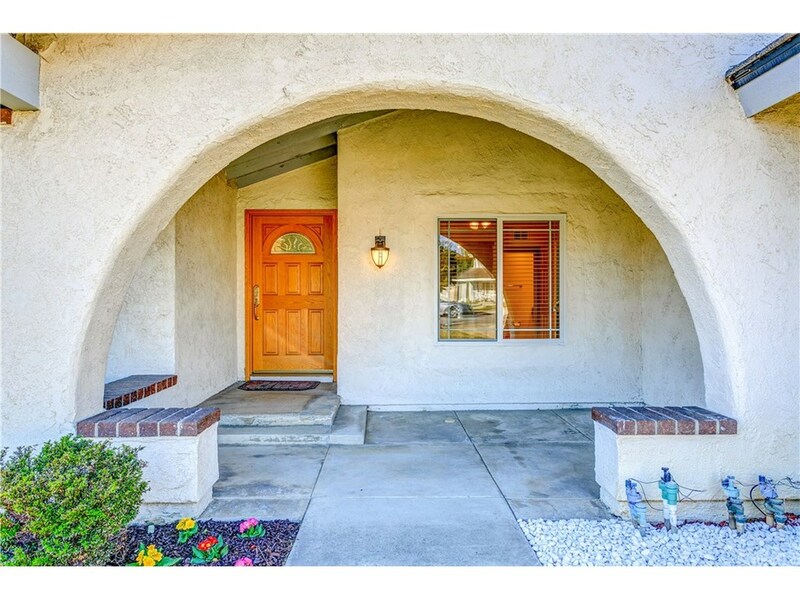 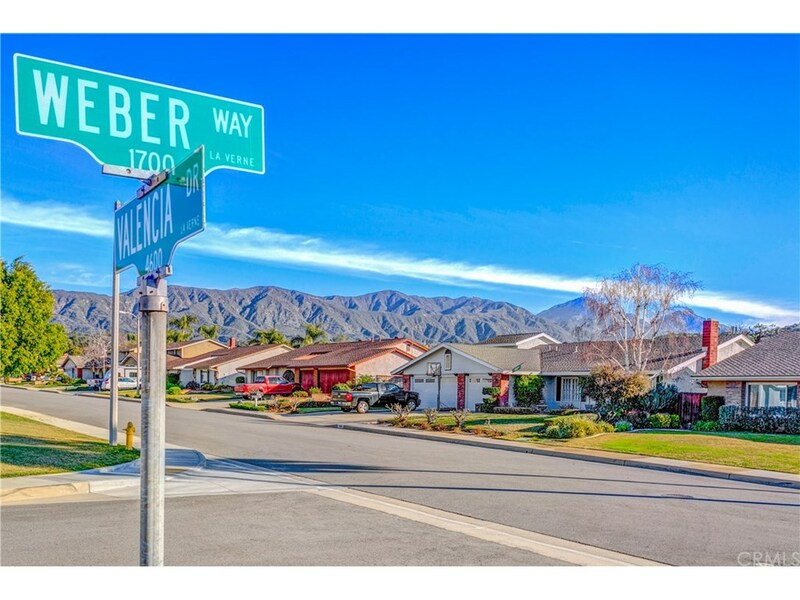 Large corner lot on cul-de-sac street with pristine mountain view.